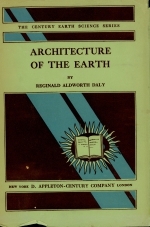 Издание: D.Appleton-century company Inc., New York - London, 1938 г., 211 стр. The magical instruments of the astronomer reveal no element new to chemistry and show the earth to be a marvellously complete sample of the universe of matter, whether in planet, star, nebula, galaxy, or super-galaxy. Thus from earth science comes a better understanding of the universe. 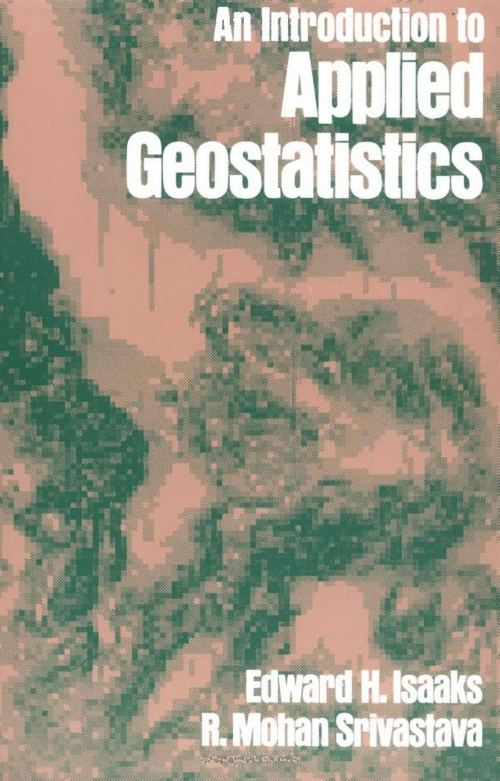 Geology, tracing the dramatic history of one of the celestial wanderers, deepens our concept of Time and still further broadens the foundation of a sound philosophy. Pierre Termier meant much when he wrote: "The earth declares the glory of God." He had devoted his life to a study of the stately processes that have governed the evolution of our globe through two billions of years. 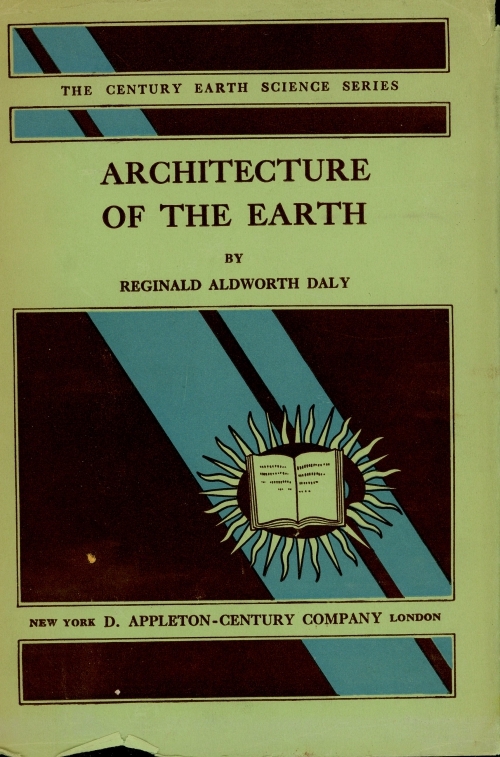 Yet, like other professional geologists, he found ordinary words inadequate for the new, unfamiliar ideas. Technical terms have had to be invented. Here is a difficulty when the geologist attempts to tell his story. Technicality puts a barrier between the specialists and the great public or even the beginner in the professional study of earth's history. For this trouble there is only one medicine—good-will. However, with good-will on both sides the geologist can share with others the thrills that spring from an incomparable moving picture. Автор(ы): Reyment A.R., Savazi E.
Multivariate statistical methods have become commonplace in the Earth Sciences. What was once an exclusive area of activity is now within the reach of Everyman, owing to the ubiquitousness of mini-computers and the ready availability of software for doing the computing. In the days when one was required to do one's own programming, it was necessary to acquire considerable proficiency in linear algebra and one or more programming languages. 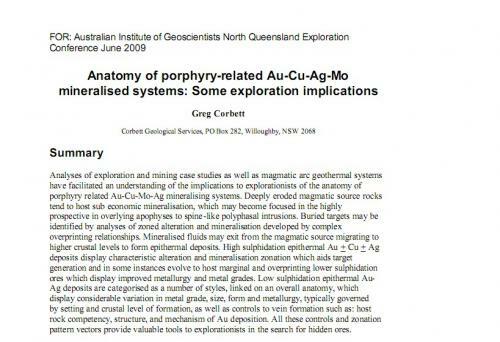 Today, the vast majority of the people who use multivariate methods to analyse geological data have little or no idea of the matrix operations underlying a particular method, nor, for that matter, what the program is actually supposed to be doing. This situation can be both good and bad. It can do no harm if everything goes according to schedule, the program being used is competently constructed, which, alas, is far from being the general case, and there are no strong deviations from standard statistical theory in the data under examination. It is bad if the data do not fit the theoretical requirements of a particular method and even worse if the method of computation used is inappropriate. 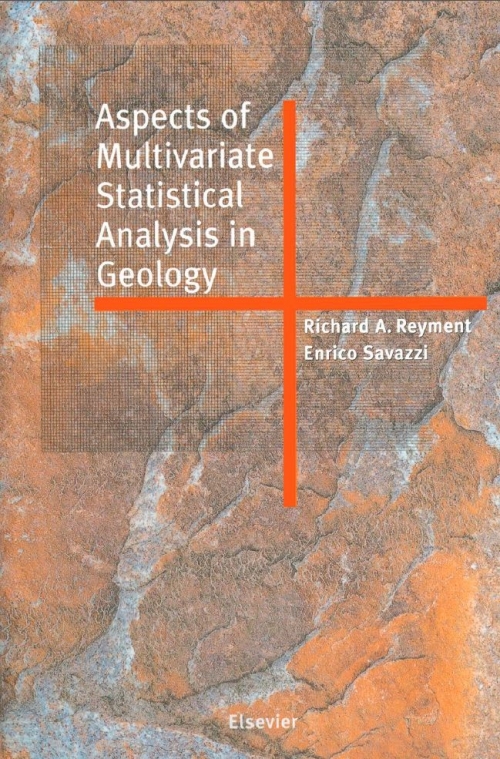 It is an inescapable and sad fact of life that much geological and biological material deviates in some manner or other from the theoretical requirements of a multivariate statistical procedure. 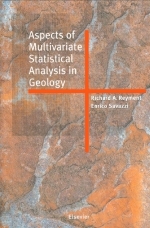 The immediate relevance of this observation is that there are many sources of error in doing an analysis of geological data by means of standard statistical software. 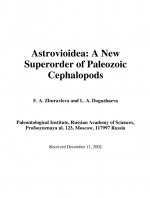 Автор(ы): Bogdanova S.V., Li Z.X., Pisarevsky S.A.
Издание: Stratigraphy and Geological Correlation, 2009 г., 16 стр. Редактор(ы): Thompson A.J.B., Thompson J.F.H., Dunne K.P.E. 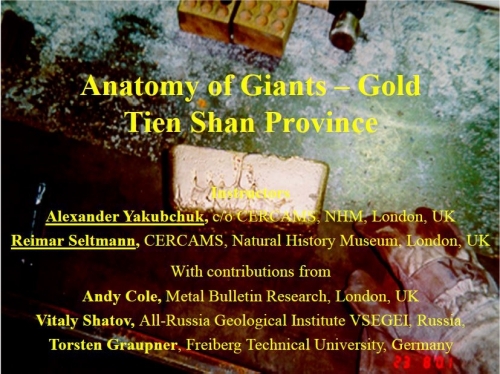 Secondary alteration of rocks and their contained minerals is common in nature. Alteration reflects the interaction of fluid, typically dominated by water, with rock at temperatures that range from warm (< 100°C) to hot (>500°C). For geologists who wish to study the primary mineralogy and chemistry of rocks, alteration is a nuisance to be avoided. 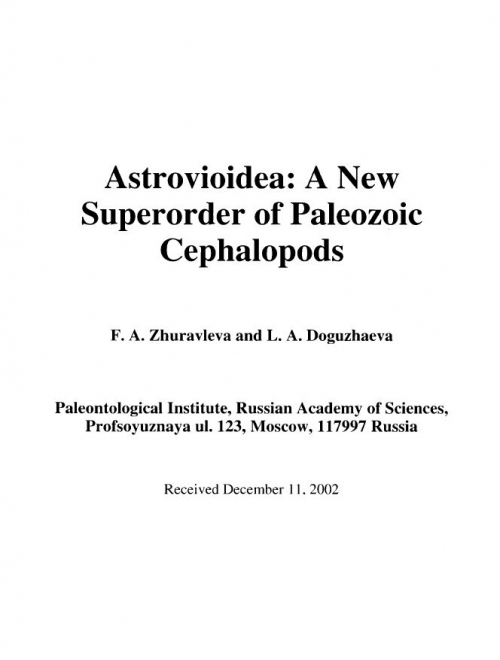 Alteration mineralogy, however, documents the post-formation history of the rock, information that has practical implications. 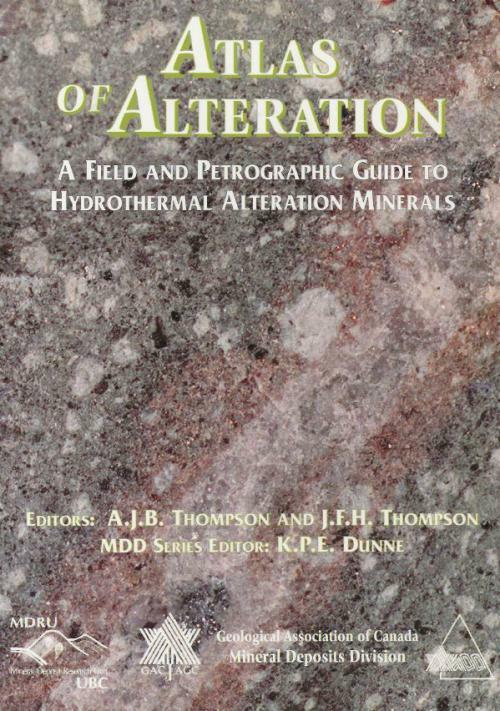 In particular, alteration is ubiquitous in and around hydrothermal mineral deposits. 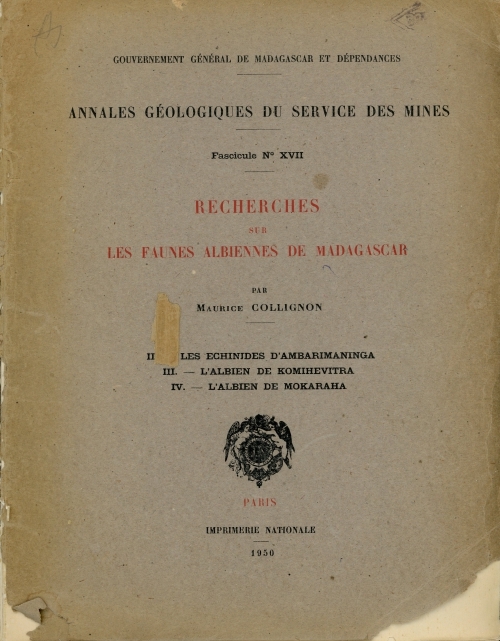 The distribution and mineralogy of this alteration relates to the hydrothermal environment, and hence, the type of mineral deposit. More importantly for mineral exploration, hydrothermal alteration around mineral deposits commonly forms halos that provide a target which is much larger than the deposit itself. The mineralogy and in some environments the chemical composition of the alteration provide an indication of the proximity of mineralization, or in the ideal case, a vector towards mineralization. 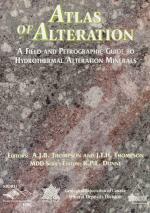 Interpretation of alteration is, therefore, a routine part of exploration for hydrothermal mineral deposits. Similarly, as a product of geothermal activity, the mineralogy of hydrothermal alteration provides information on reservoir and fluid characteristics, and the evolution of the geothermal system. These data are used in conjunction with other information to evaluate potential geothermal resources. Автор(ы): Donaldson C.H., Guilford C., MacKenzie W.S. Atlas of igneous rocks and their textures A companion volume to the Atlas of Rock-forming Minerals in Thin Section, this full-colour handbook is designed to be used as a laboratory manual both by elementary students of earth sciences undertaking a study of igneous rocks in thin section under the microscope, and by more advanced students and teachers as a reference work. 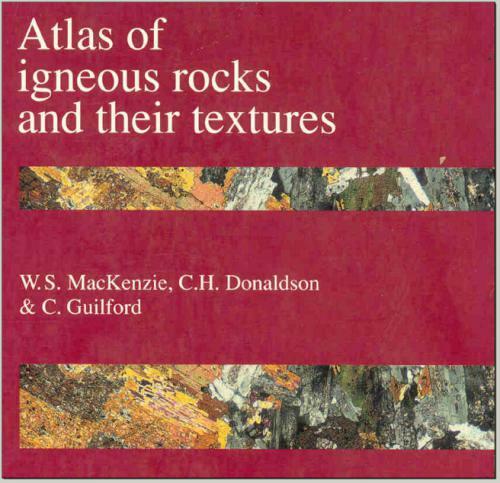 The book is divided into two parts — Part One is devoted to photographs of many of the common textures found in igneous rocks with brief descriptions accompanying each photograph. Part Two illustrates the appearance of examples of some sixty of the commonest (and a few not so common) igneous rock types; each photograph is accompanied by a brief description of the field of view shown. Nearly 300 full-colour photographs are included, and in many cases the same view is shown both in plane-polarized light and under crossed polars. 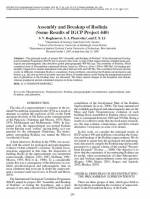 A brief account of how thin sections can be prepared is included as an appendix. 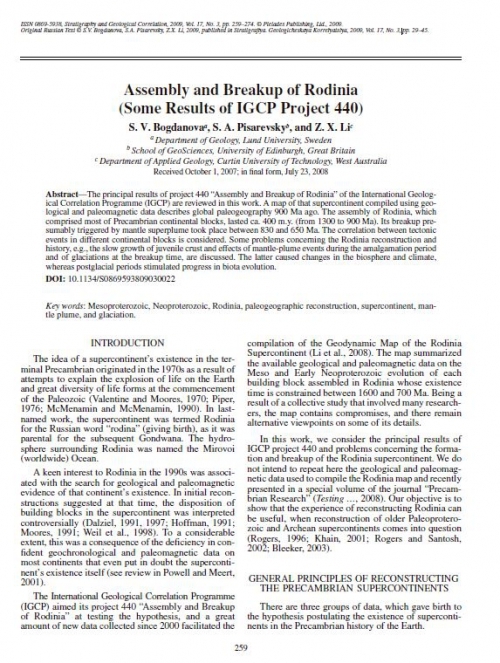 It is believed that the amateur geologist using these instructions will be able to make his own thin sections and, with the aid of a relatively simple microscope, enjoy the study of rocks in thin section.